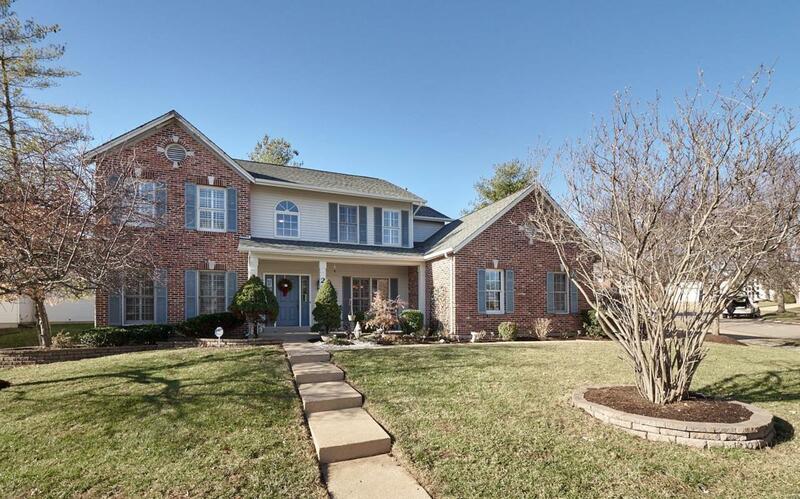 BEAUTIFUL HOME IN A DESIRABLE CHESTERFIELD LOCATION!! 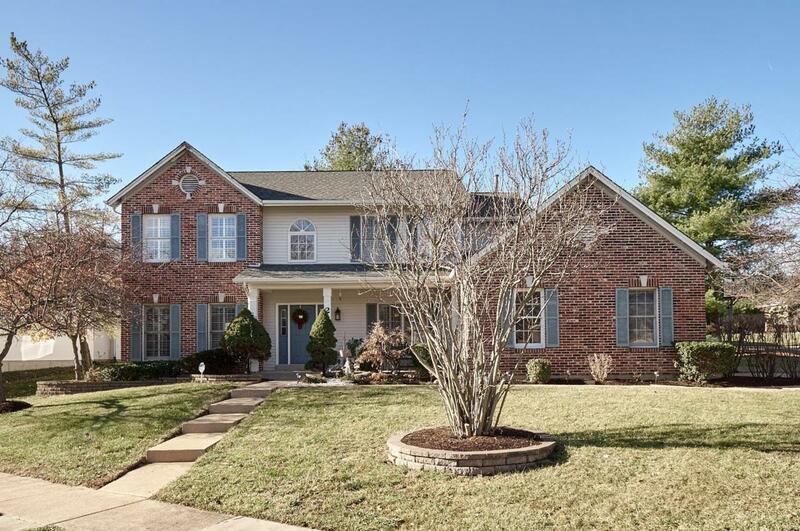 Walking distance to shopping, Marquette HS and Kehrs Mill Elementary! 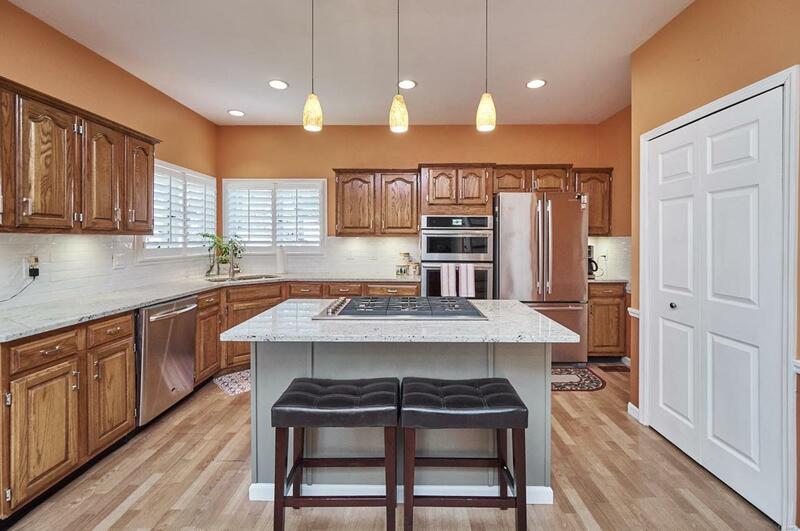 Upgrades and features include newer hardwood flooring, plantation shutters, spacious kitchen with newer stainless steel Jenn-Air appliances, 6-burner gas stove with industrial strength pop-up vent for gourmet cooking, newer granite countertops and island. 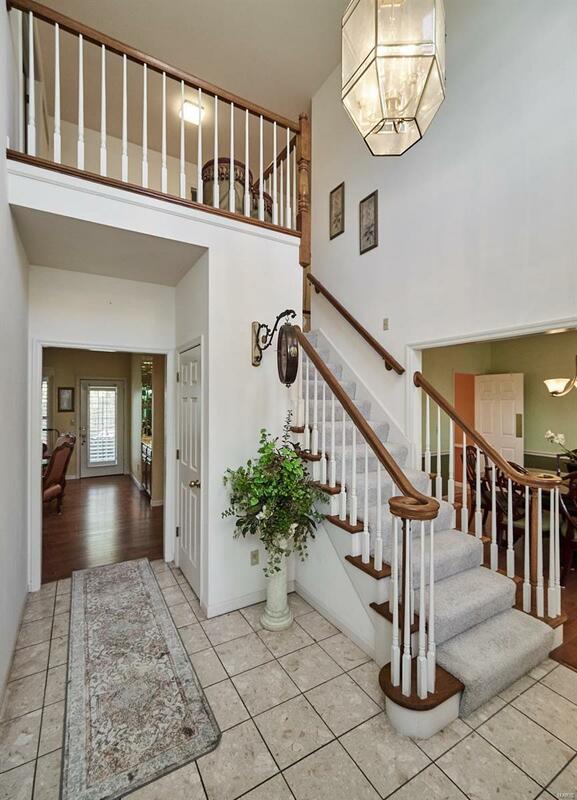 Bright and spacious floorplan with large master suite, newer updated tiled shower, spacious walk-in closet and 3 additional bedrooms on upper level. Finished lower level includes rec area, two additional play rooms/offices, walk-behind wet bar and full bath. Main floor laundry room, fenced rear yard, newer roof and hvac!! Easy to show and much more to see!! 3700 square feet of living space..Sycamore Place Neighborhood!